New option in iPresso’s scenarios will allow marketers to maximize the tremendous opportunities provided by Marketing Automation, by enabling them to launch individually tailored, and fully customized marketing campaigns based on external data. Special Action allows marketers to trigger a special kind of marketing action as part of a greater scenario designed in iPresso. This will enable even more advanced and sophisticated communication with current and future customers. The new feature may, for example, be used to retrieve specific customer data from external sources, such as holiday reservation systems, which may then be employed in running marketing scenarios. The data about previous travels collected from the reservation system, may be used in the Special Action option to automatcally send a special, personalized offer based on the information about favorite destinations of a given person. Special Action may be used at any stage of a Marketing Automation scenario, and fully customized by the iPresso team to meet the needs of the user. 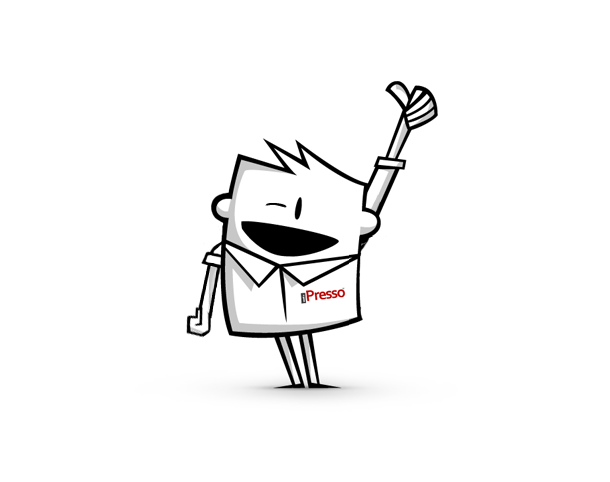 iPresso among the top affordable Marketing Automation solutions!